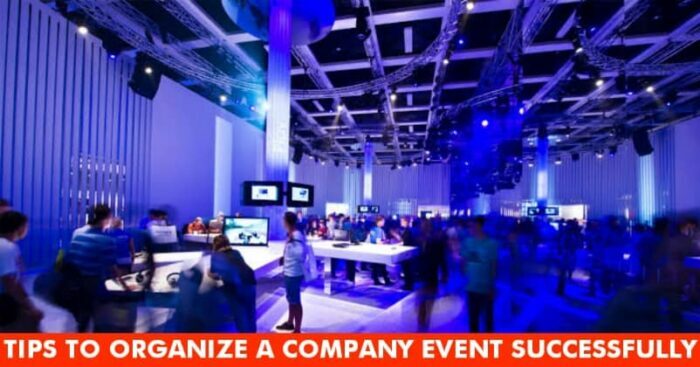 Organizing an event in your company can be a tedious task to do. Not only in companies, but wherever you go events are happening all over the world, and it is really difficult to manage that mess. Especially, when you are working in companies, it becomes a highly responsible task too. For that, one must have great and tight event management skills. 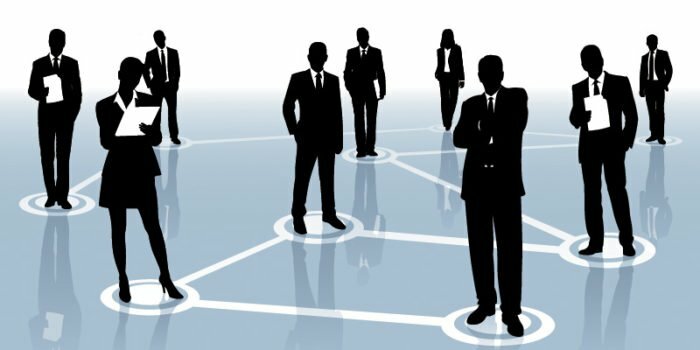 Event management skills are considered very important in the current industrial situation. To manage or organize an event, every step must be taken with proper planning. If the event is unplanned, there are high chances that it may go wrong. Organizing an event is considerably demanding task. It requires proper plans and time to organize everything perfectly. Usually, most people turn to the event management companies for organizing an event whenever some occasion pops up. Generally, most people have resulted in the use of event planning organizations for professional assistance whenever the need for an occasion arises. 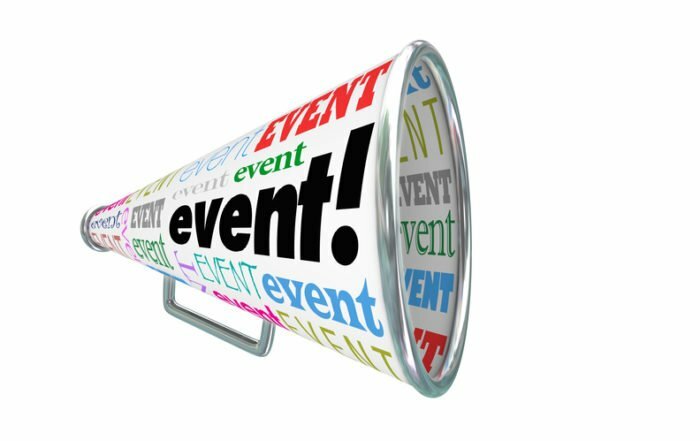 Before you jump into anything, you should make a blueprint of how you will organize an event. Without having any layout or plan, you might go on the wrong track. So, it is quite necessary to make a plan first and analyze it. In the planning phase, you can make strategies on how you should work ahead. A professional event planner can help you in this case as they are trained to do so. After planning the event, you must need new ideas and resources which will give you assistance in planning and managing the event. See, not only planning but are the resources feasible, which resources will go over budget, whether the event can be planned under budget- these questions are to be answered in this phase of event planning. One must be aware of how to reach for the resources and how to utilize them to make the event successful. Selecting the venue for organizing an event, just check that is located at a suitable location. It is because visitors and guests are looking for an easy -to- locate the place. Picking the right venue is just as important as to maintaining a budget. If the venue is far away from core visitors reach, it will be a troubling and itchy experience for the guests. That’s why try keeping the venue location in the city’s premises so that guests can easily come and have fun. So, for that pick an engaging venue which has all the facilities for the event and the guests coming. A budget must be fixed before you invest money in any event. If you haven’t set up a budget, it is possible that you might feel the lack of finances. So, a budget will allow the event management team to have an idea of how much they are expected to spend. It is also important to save some extra money in case of emergencies. It is a very Indian thing- going over the budget. So, saving some extra bucks can help you in emergencies and make the event management as easy as walking on the flower bed. While planning an event, the event planner should aim to assign the job evenly among the workers. Not only this, but an event planner should also keep a regular check on the worker- Are they doing their assigned tasks properly or not Also, try to assign the work equally among the planners and workers, so that they don’t get under pressure and deliver at the right time. In addition to this, one can take the guidance of event management from books and buy them using Upcoming Amazon Sale at reasonable prices. Keeping a check on them and getting regular reports will also keep you up to date. So, if you feel work is not going according to the plan A, you must switch to plan B. So, dividing the tasks among workers will be something you must do to make your event successful.